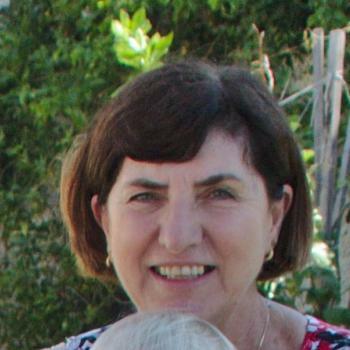 Nanny Wollongong wanted? You will find a reliable nanny in Wollongong here. We have 5 active nannies in Wollongong matching your search criteria and even more in the neighborhood of Wollongong! Nanny Wollongong wanted? There are 5 active nannies in Wollongong matching your search criteria. My mum has been an Nanny for a long time, and i've had many experience with helping my mum and the children with her. I'm willing to take care of your children on the times you need..
Hey Mums + Dads! 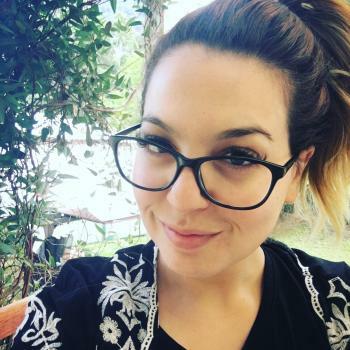 My name is Jess and I am 22 years old and living in Towradgi! I have been nannying for 3+ years throughout the Illawarra (Figtree, Coledale and Thirroul) and LOVE..
Super friendly,bubbly ,mature and responsible Nanny with excellent childcare and interpersonal skills! 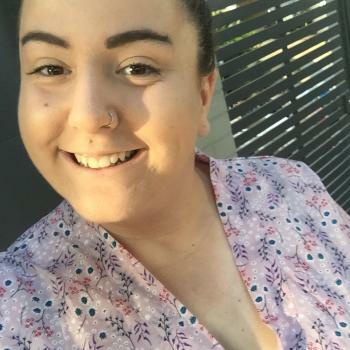 Hi family my name is Roby I have more than 6 years of experience If you are..
Hi my name is Shannon, I have my certificate III in early childhood education and care, I’ve been working in a pre school for the last two years, before that as a nanny in England to.. Through the Babysits community, you can find nannies from Wollongong. If you are looking for nannies in Wollongong, then you are in the right place! Are you looking for nanny jobs in Wollongong? You can sign up for free as a nanny!